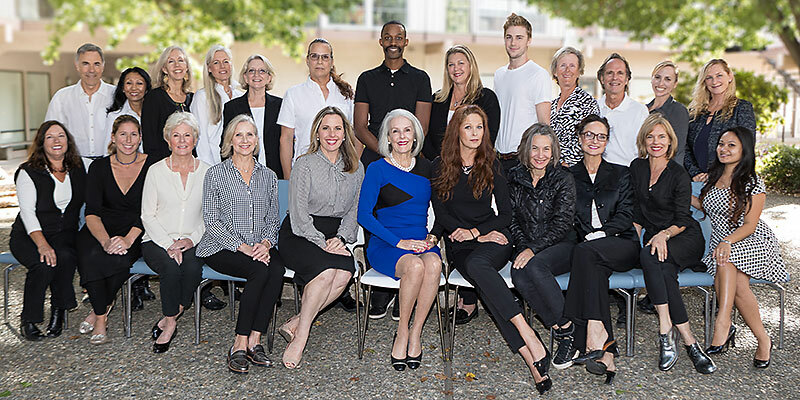 Company News Archives • Changing Places, Inc.
Changing Places is a woman-owned Marin company celebrating its 26th year in business. Our team is expanding to accommodate our exciting growth. This is a career posting – not just a job posting. We’re a team of professional home organizers who manage the complex process of high-end moves, in addition to renovate, and stage homes anywhere in the word. Our business is fast paced, high-touch, fun, and different every day. We offer a flexible yet hardworking environment. We are looking for a new Executive Assistant / Project Coordinator to support our executive team. You will manage mostly business related tasks for the management team, namely the owner and vice president (VP).. The Account Executive/Project Manager will support our projects in the field as well as our office operations. 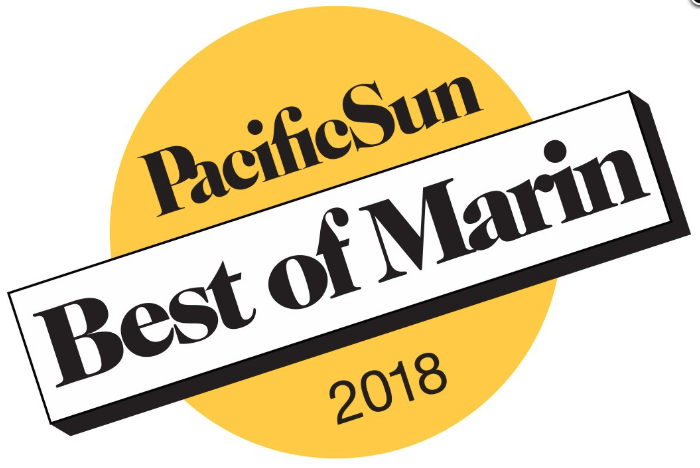 We prefer candidates who reside in Marin County. On occasion, transcribe notes from dictation and notes from walk-throughs, client meetings, etc. Marketing tasks including ordering collateral, working with graphic designer, re-stocking collateral and marketing materials etc. This position is part time, offers paid national holidays that fall on the employee’s work day, and a fun, flexible work environment. Hours daily: Thursday & Friday, 9am-5pm. This is a non-exempt position (non-salaried and overtime applies, though it will not be expected that this position works overtime). This position is a job share (other employee would work Monday through Wednesday). The office is located in San Rafael, CA. When the devastating Butte County Camp Fire ravaged Northern California in November, Changing Places owner Margaret Walsh knew she needed to help. Margaret was diagnosed in 1984 with celiac disease, a genetic autoimmune illness. The body cannot ingest any quantity of gluten. She knew that the emergency food given out, Meals Ready To Eat (MRE) had gluten in it. 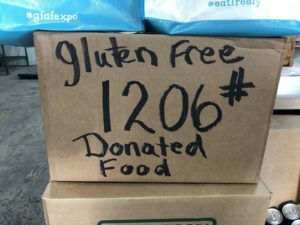 Therefore, it was imperative to find food for those who had to be on a gluten-free diet. 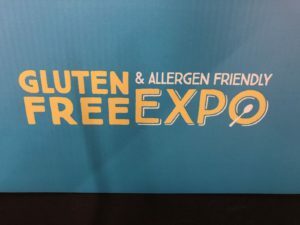 Margaret contacted Jennifer Iscol, President of the Celiac Community Foundation of Northern California, a friend through their mutual support of celiac disease awareness and advocacy. Margaret is the West Coast business advisor for Beyond Celiac. 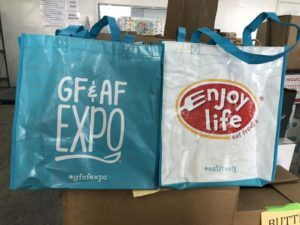 Jennifer told Margaret the Gluten Free & Allergen Friendly Expo taking place in San Mateo that weekend would potentially have 300 pounds of food to be donated. She needed more volunteers to help arrange transportation and make community contacts. At that point, it did not appear likely any of the food would be transported for fire relief or reach people with a medical dietary need for it. Margaret rented a van and, with the help of her neighbor Alain, headed to the San Mateo Expo. Due to low attendance caused by poor air quality from the fires, along with the generosity of the vendors, she was able to fill the van with 1,200 pounds of gluten-free food! 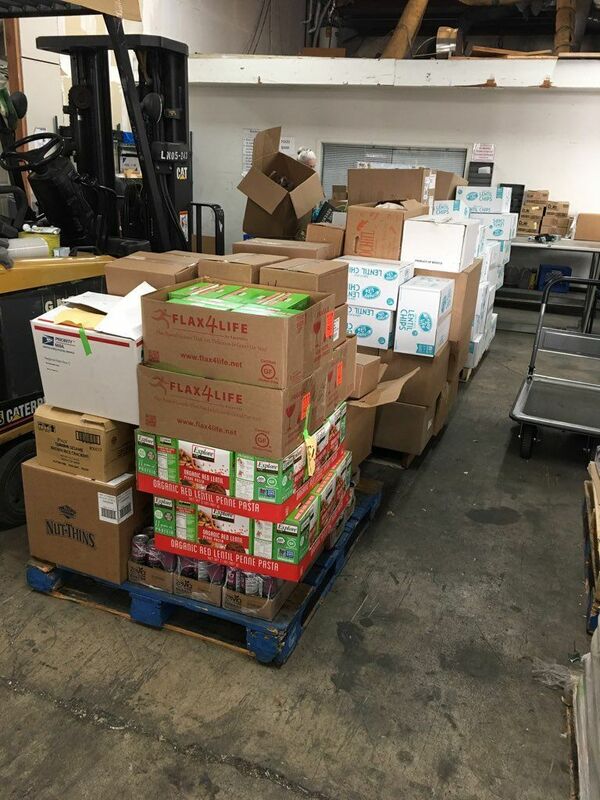 Other volunteers, including one from Peninsula Food Runners, took three carloads of perishable food to two charities in Santa Clara. 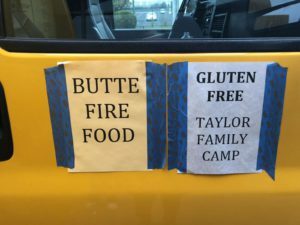 In Butte, a lot of the food was spoiling because there was not enough electricity for refrigeration. 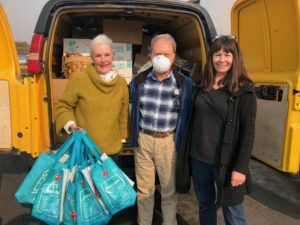 Margaret and Alain drove to Oroville, CA and delivered the products to the Community Action Agency of Butte County (CAA). 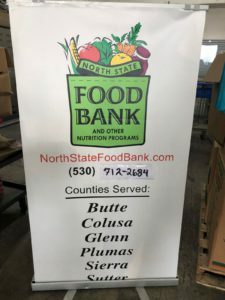 CAA runs the distribution center, North State Food Bank, which before the fire was serving 45,000 hungry residents a month at 52 community sites plus 48 U.S. Dept. of Agriculture food sites. At the moment, the only treatment for celiac disease is to eat a strict gluten-free diet. One in 133 Americans, or 1% of the population (3 million Americans), has celiac disease. It is estimated that 83% of Americans who have celiac disease are undiagnosed or misdiagnosed with other conditions. Research also estimates that 18 million Americans have gluten sensitivity. All of these people need to be on a gluten-free diet. More facts can be found HERE. Changing Places is a woman-owned Marin company celebrating its 25th year in business. Our team of 30 is expanding to accommodate our exciting growth. 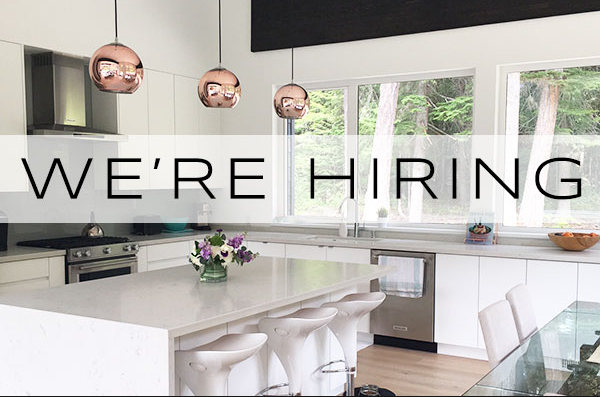 We’re looking for a passionate, organized, well-rounded project expert who also likes selling, has exceptional communication skills and is the ultimate team player: able to multi-task with several ongoing projects at a time, all while maintaining a can-do attitude. The ideal candidate has run a department or small business. The nature of our business also requires complete discretion and diplomacy. I only have one 25th anniversary, so please indulge me as I tell a short story about realizing my American dream. In 1991, I arrived in Marin County from Philadelphia with a huge ego having run wildly successful businesses in the Catering & Special Events industry. I quickly realized it wasn’t WHAT I knew that mattered in California, but WHO I knew that made a difference in my new life. I had only three friends when I arrived in California, and thanks to their warm and welcoming hospitality I got a start, cleaning houses. It took two tough, long years to get my footing: my new car blew up and I went bankrupt over a small amount of money. My morale and integrity were devastated. Out of these ashes rose the phoenix that became “Rent A Wife”: I began doing housekeeping, catering and errands, and home organizing. In my first year I was “rented” by a great guy from GE Capital to help with his move from SF to NYC. I was honest and told the client I’d never done this before, but I had just moved myself here. The move project turned out to be very complicated, hugely challenging yet very fun and successful. Finally, I’d found something that I loved to do and turned that project into what became a promising new business. “Rent-A-Wife” was going really well when a business coach told me in front of 350 people that the name of the company made me sound like “a lady of the night.” The group voted that I should change my company name. 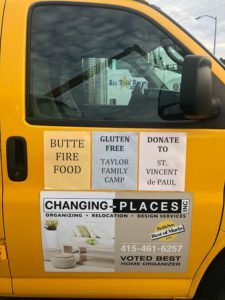 After much soul searching, I chose Changing-Places, Inc. Owning this business has rarely ever been easy and in 1996-97, during my first bout with breast cancer, I tried to sell the company. 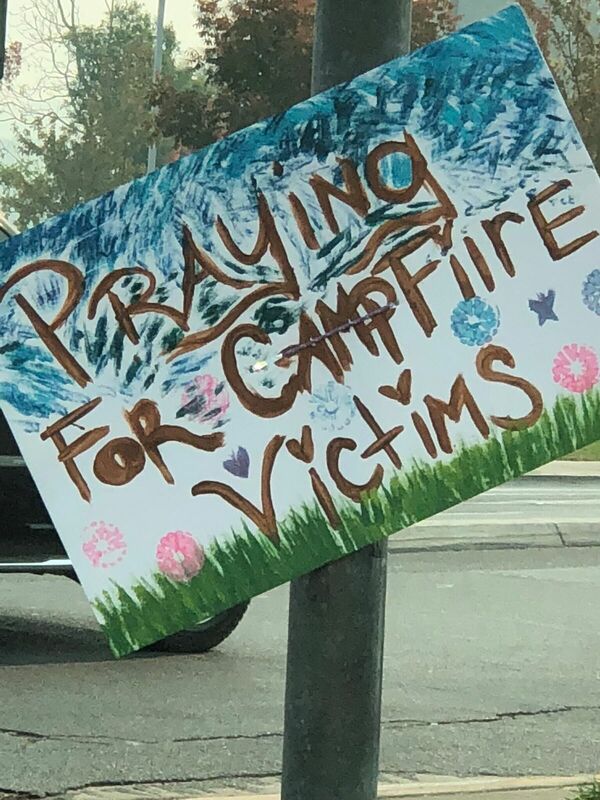 Thank heaven I didn’t find a buyer. Thank you all for being a part of my success and my story. God Bless America!